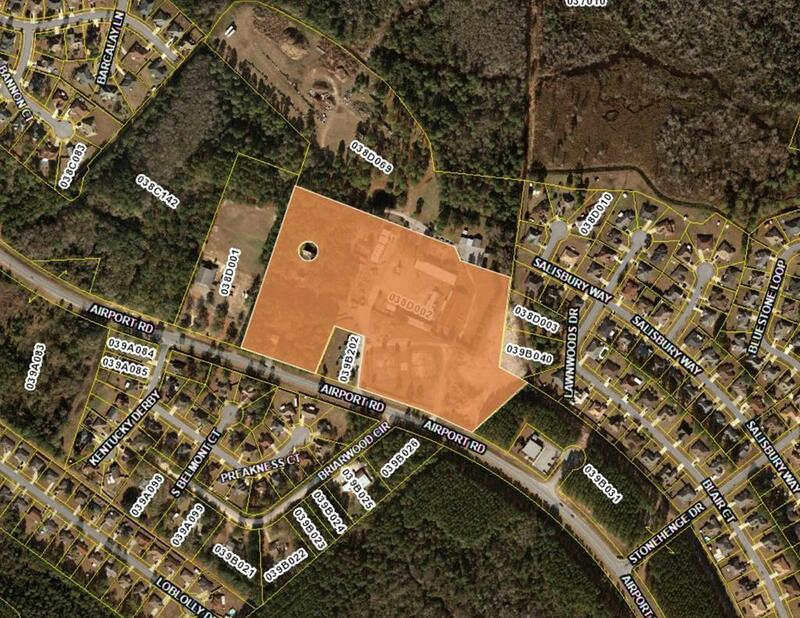 Excellent Multi-Family Development sitting on 12.68 Acres of land . Centrally located on Airport Rd. Department of Transportation curb cuts in place. Storm water drainage in place. Conveniently located close to Taylors Creek Elementary, Savannah Technical College and Liberty County College and Career Academy. Less than 10 minutes to Fort Stewart Gate 7. Call us today!